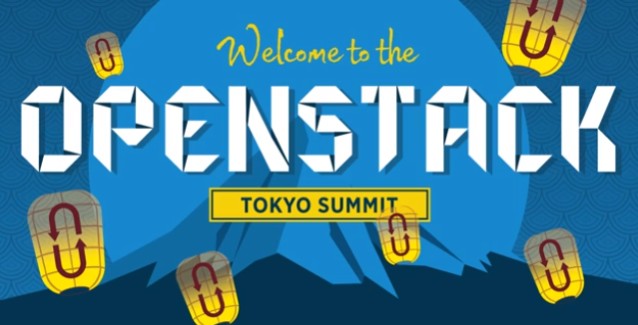 The next OpenStack Summit will take place in Tokyo, Japan from 27-30 October 2015. The Call for Speaker period is open since some days and will close on July 15th, 2015, 11:59 PM PDT (July 16th, 08:59 CEST). You can submit your presentations here. I myself work currently on a proposal to speak about OpenStack and Ceph HA aspects. 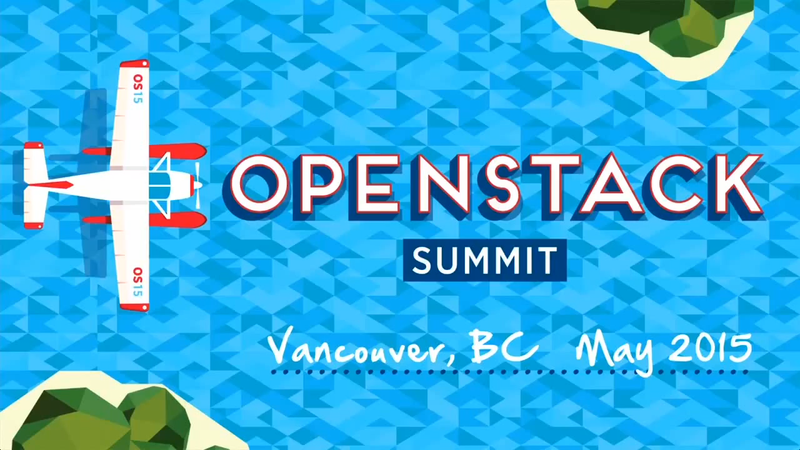 The next OpenStack summit is planed to take place in Vancouver from 18 - 22 May 2015. The "Call for Speakers" ended last week. The vote for presentation period started today and will end 23. February, 23:00 UTC (00:00 CEST, 05:00 CST). This year I've submitted, together with Sage Weil, a talk to the "Cloud Security" track with the title: "Storage security in a critical enterprise OpenStack environment". The talk will provide insight into requirements for a secure setup and potential issues, pitfalls, and attack vectors against storage technologies used with an enterprise OpenStack cloud. We will present what Deutsche Telekom and Red Hat/Inktank, together with the community, are working on to build a security critical cloud with OpenStack and Ceph. You can vote, if you are interested to see our talk at the summit, every vote is highly welcome. You can find a full abstract at the voting page. My colleague Marc Koderer submitted this year two talks . These are unrelated to Ceph, but he will appreciate your votes for sure, if you are interested in them.